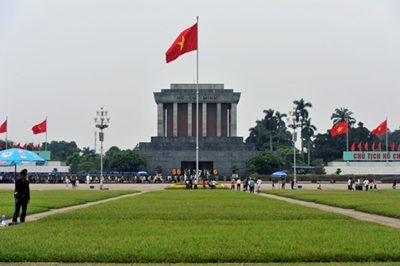 Ho Chi Minh Mausoleum in Hanoi is an important landmark of the city and stands in integrated to the political and social history of Vietnam. 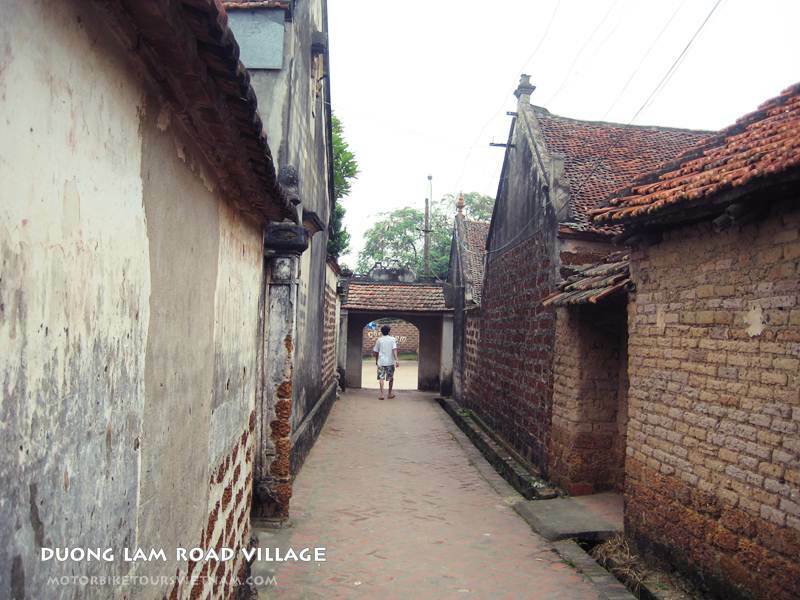 Hanoi in Vietnam, which has a history dated back to 3000 years, even otherwise has several monuments, scenic beauty and reserves of history imprinted through the strife-torn colonial and political regimes. However, Ho Chi Minh Mausoleum draws special emphasis because it testifies about Uncle Ho in Vietnam. Yes, we are talking about the famous revolutionary and statesman of Vietnam, Ho Chí Minh, who is revered as the father of Viet Minh independence movement in 1941. This Vietnamese leader later founded the communist regime partially in Vietnam in 1950 and served as both the Prime Minister and President of North Vietnam. Known to the world as Bác Ho or Uncle Ho’ meaning “he who enlightens,” he also inspired the foundation of Ho Chi Minh City. Ho Chi Minh Mausoleum in Hanoi is located in 5 Pho Ngoc Ha and you will feel a wave of awe and mysticism hitting you when you watch the corpse preserved in the mausoleum. After his death on September 2, 1969 at Hanoi from cardiac failure, Ho Chi Minh . was embalmed and put for view in this granite mausoleum. Ho Chi Minh Mausoleum in Hanoi was built on the basis of the model of Lenin’s Tomb in Moscow. Though Ho Chi Minh wished that he be cremated after his death and his ashes buried on three hilltops spread in the three main regions of Vietnam, his body was embalmed following the tradition upheld by other Communist leaders across the world.